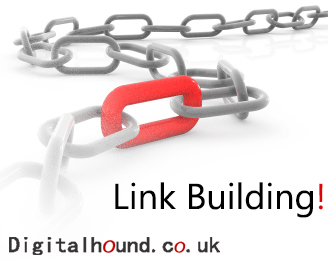 Are All Link Building Services Getting You What You Need? Some interesting issues raised, especially around the importance of social media marketing and video marketing. It is such an effective way for SMEs to play alongside the big boys. Being more agile in their approach they can really grab the attention of potential clients with an innovate approach to deploying social media and video content without the need for the big budgets that they multi nationals have.